Theirry Mugler Alien Christmas Gift Set - £42.50: Alien has been one of my favourite fragrances for many years and I know many people who love it too so this boxed up set would make a lovely gift for them. It's a great way to introduce someone to the fragrance too as it includes a full sized and travel sized version of the body lotion. 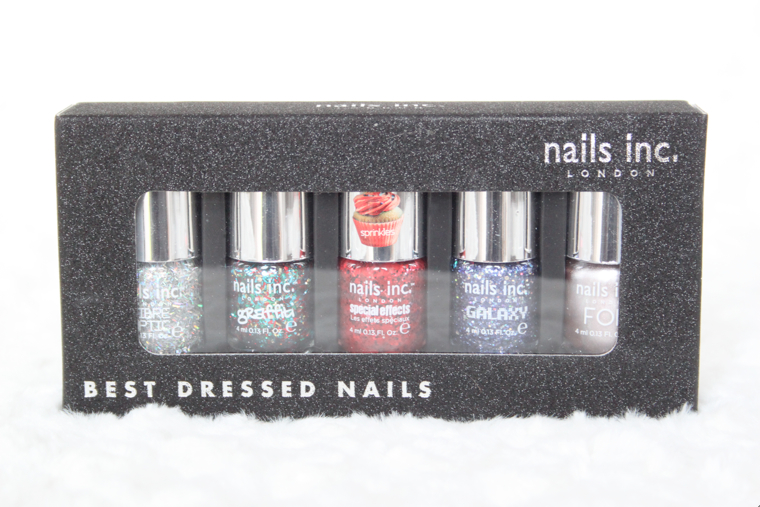 Nails Inc. Best Dressed Nails Collection - £16: This set of mini nail polishes makes such a great stocking filler for anyone who's into their nail polishes, there are different finishes and effects meaning they make a change from the regular shades that everyone already has. 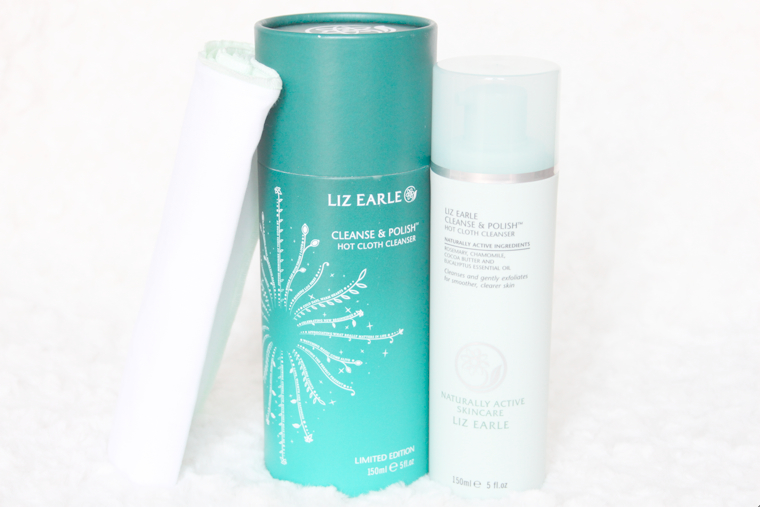 Liz Earle Limited Edition Cleanse and Polish - £19.75: You will all know by now how much I love the Liz Earle Cleanse and Polish and have done for years, making this limited edition Christmas themed set one of the best gift ideas that I've seen thus far. I don't know a single person who hasn't been converted from using face wipes to a cream cleanser and this makes the ideal gift for anyone in need of revamping their skincare products. 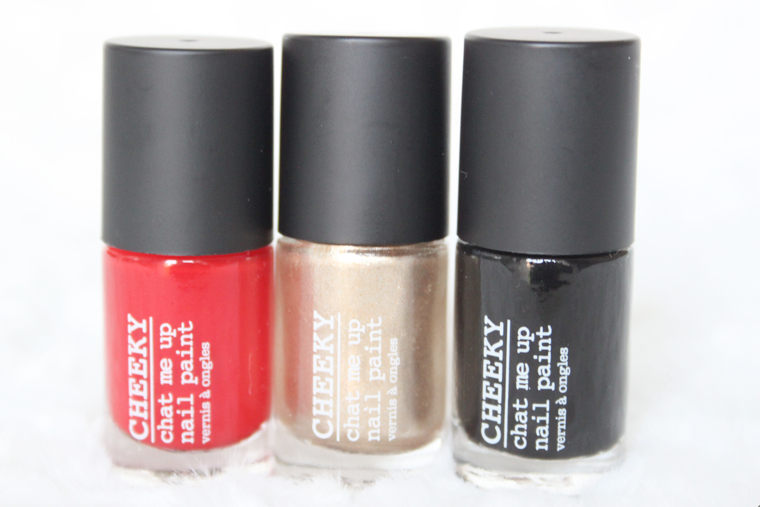 Cheeky Rude-olph Nail Paint Gift Set - £12: This nail polish sets includes the perfect shades for the party season and comes in at just at the right price for a little gift. 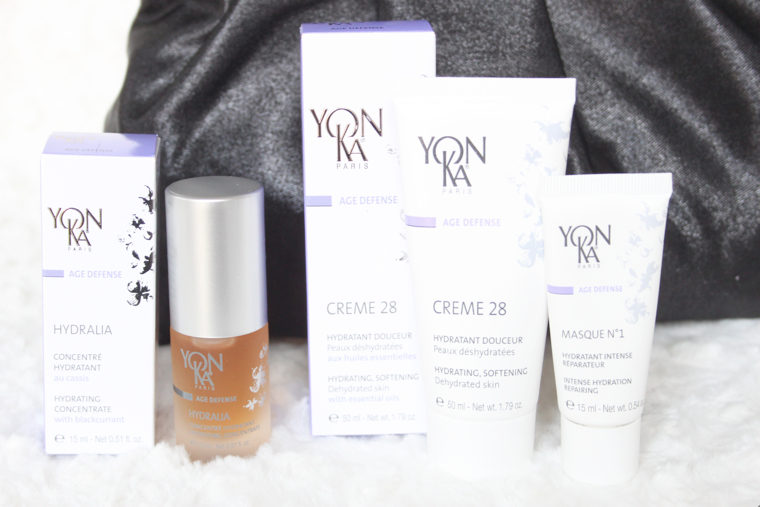 Yon-Ka Absolute Hydration Set - £80: Yon-Ka is by far one of my favourite skincare brands and if I were to recommend the best skincare set that is no-frills and will really do a great job on your skin it would have to be this. It's also perfect for this time of year to rehydrated and treat dry skin. 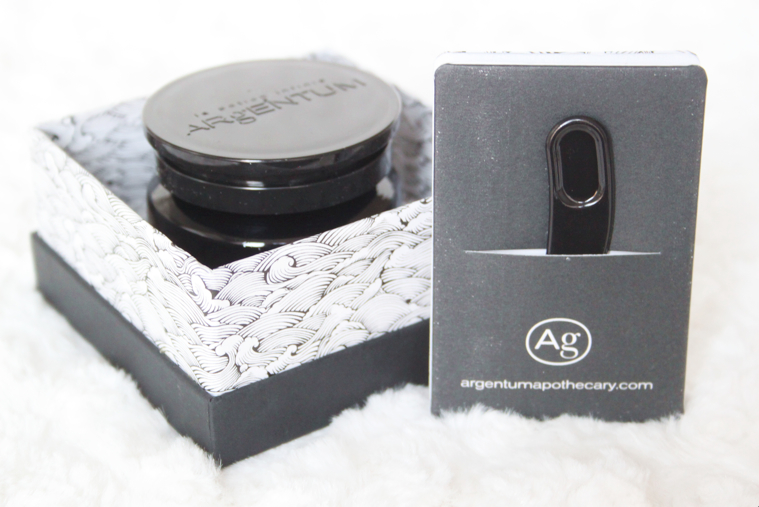 Argentum La Potion Infinie - £147: This is the showstopper product of my gift guide, never have I had such an expensive skincare product in my possession before! If you have a big budget and really want to go all out in treating someone with an extra special face cream then check this beauty out. The chic packaging and black glass jar are certain to impress along with all of the anti-ageing benefits of the cream itself. Part three will be up very soon! thats similar to my multi gold glitter.